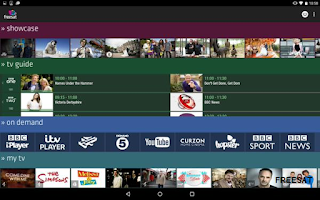 Free-to-air satellite service Freesat has released a new version of the Freesat App, this time for Android and Amazon Fire users. My TV: Access your Freetime recordings via the app, and in remote control mode start watching directly from the app. Clash Management: When using remote record, the app now flags when there's a schedule clash, and provides options to resolve it. On Demand: See the line up of Freetime On Demand services and launch certain Players on your phone or tablet. 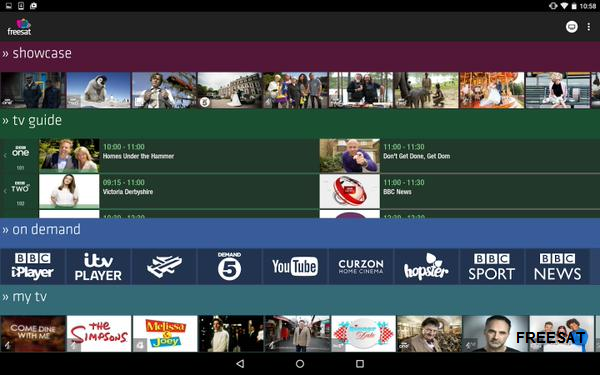 Reminders: Get an alert on your phone or tablet when your favourite programme is about to start. The new version can be downloaded from the Google Play store and Amazon Appstore today. There's no information about any changes to the iOS version of the app. The Freesat app has a rating of 3.5 out of 5 on Google Play Store, but only gets two stars on for iOS version.